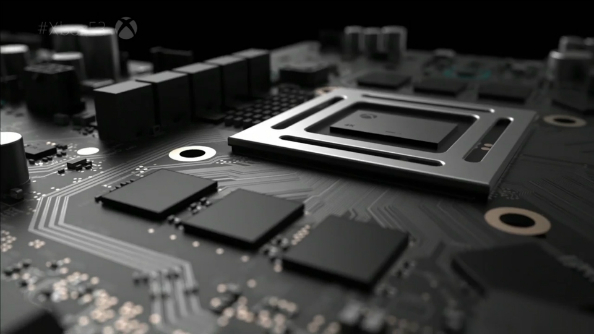 Project Scorpio, Xbox One X, the weak-hearted mini-PC – call it what you will, Microsoft’s new console is going to be one of the most disruptive forces in modern gaming. 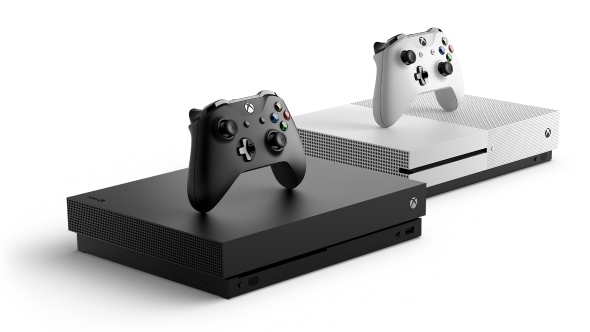 But while the big M might think they’re going to corner the market with the most powerful console the world has seen yet, they may be in for a rude awakening when their fanbase goes PC instead. PC gaming performance is all about the GPU, so check out our pick of the best graphics cards around today. 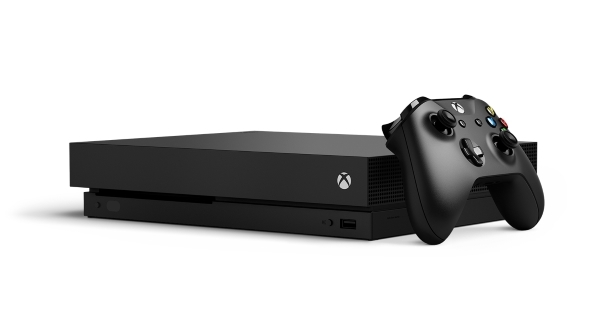 So, where does that leave the Xbox One X? Possibly wishing it was more PC.